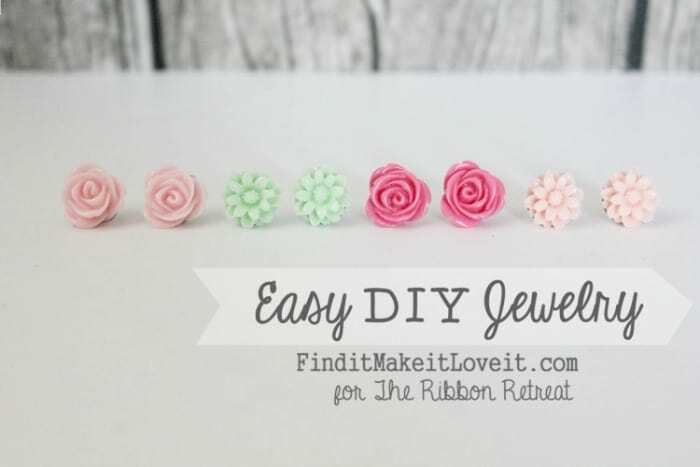 Nothing is more fun than Diying your own jewelry! 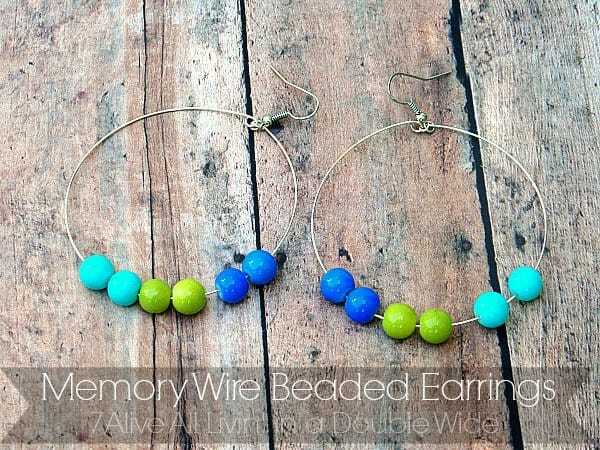 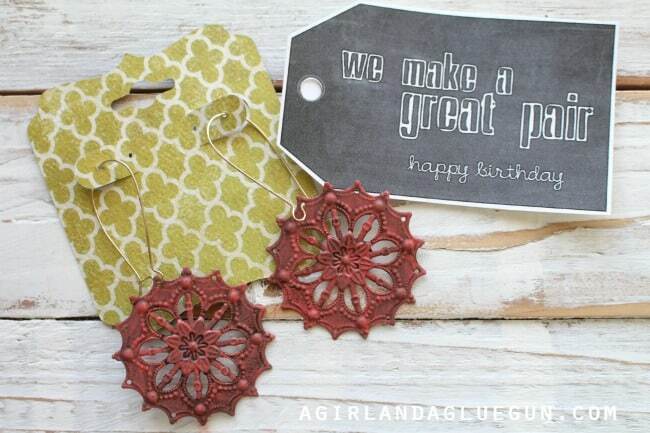 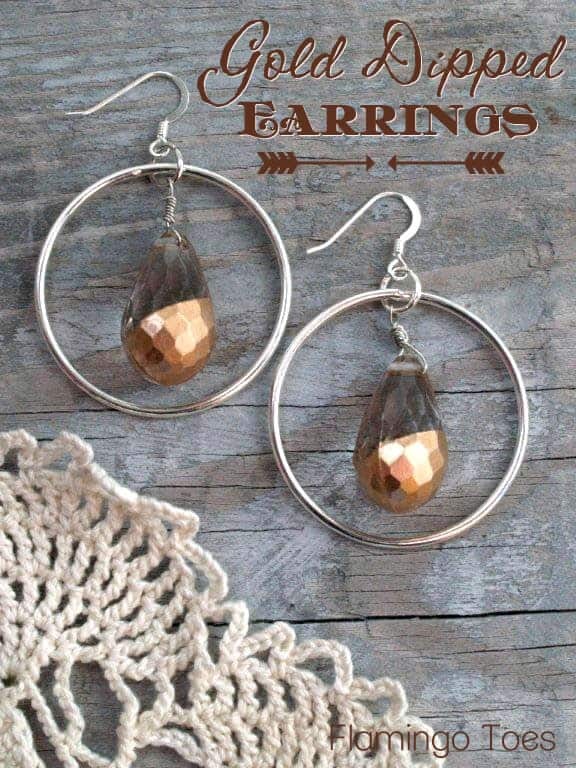 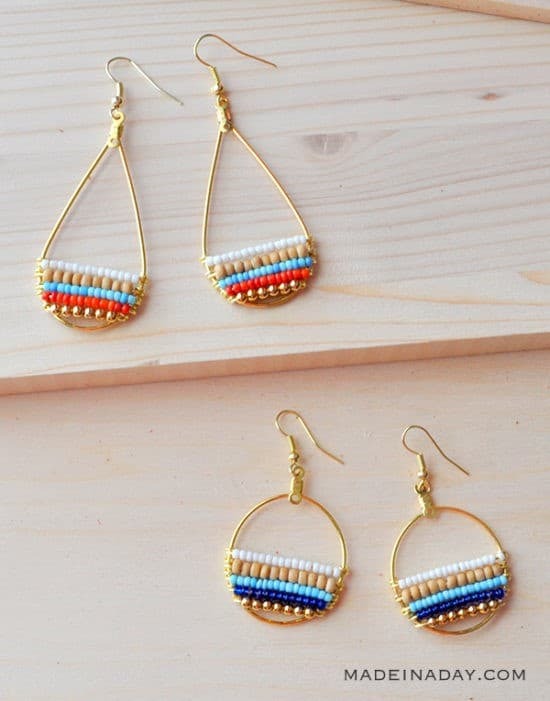 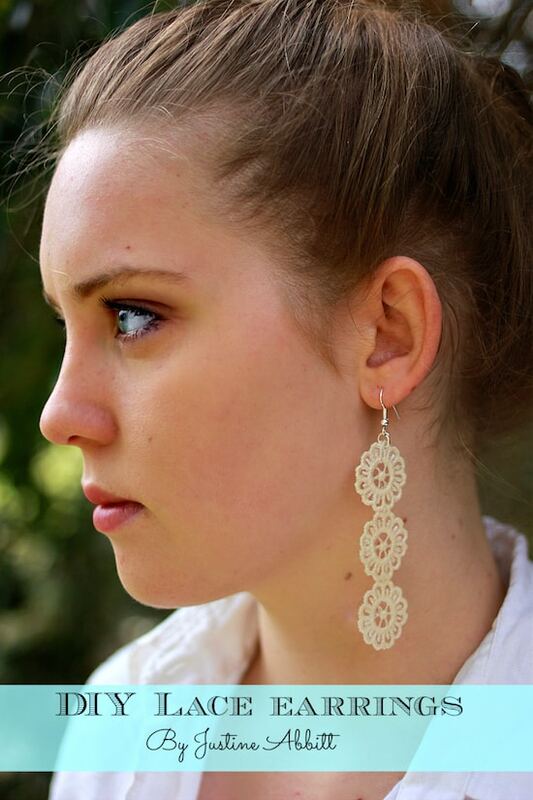 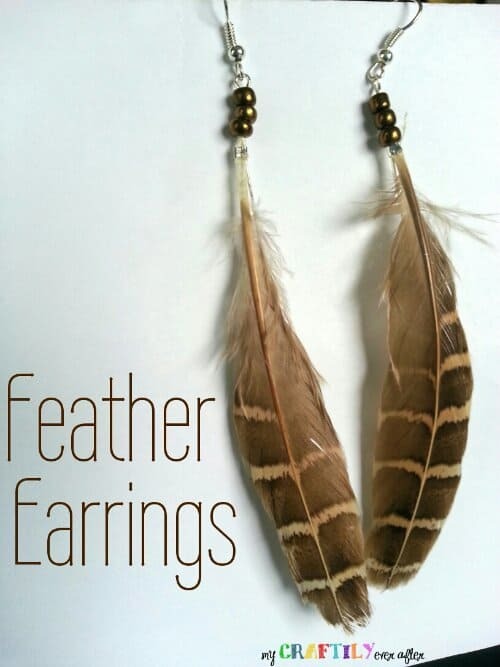 And earrings are no exception! 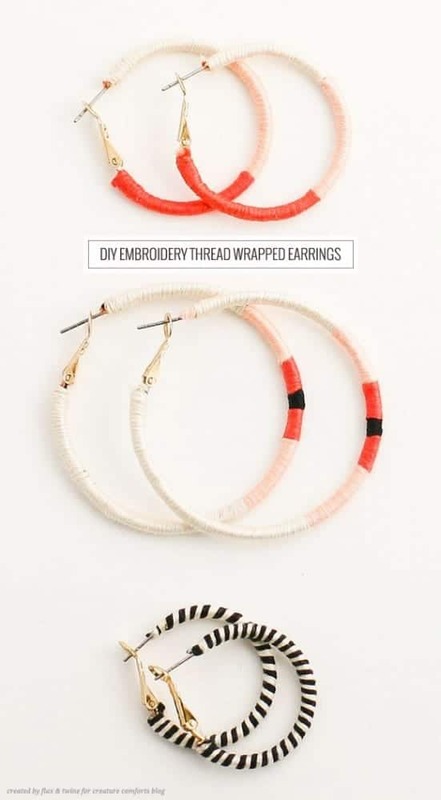 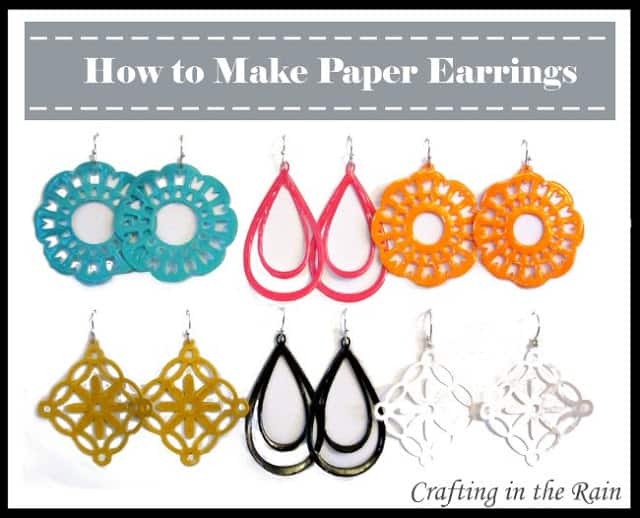 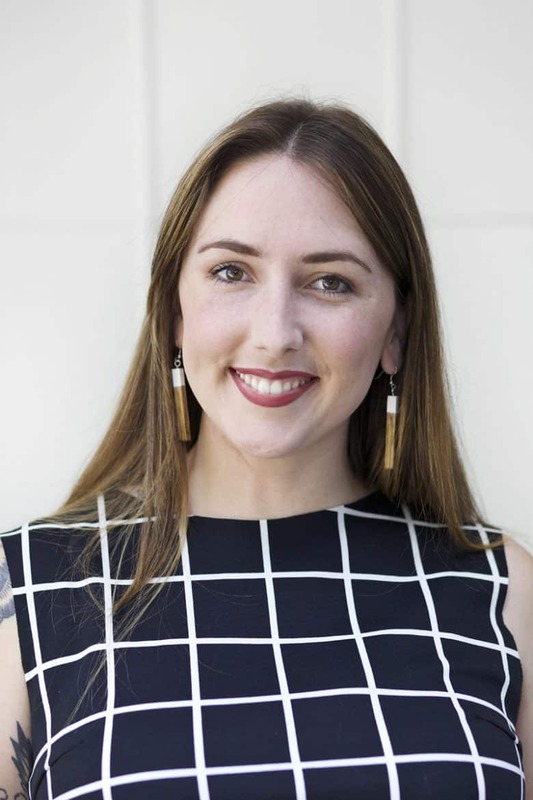 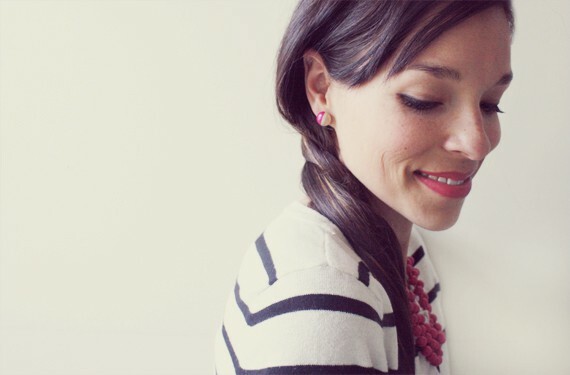 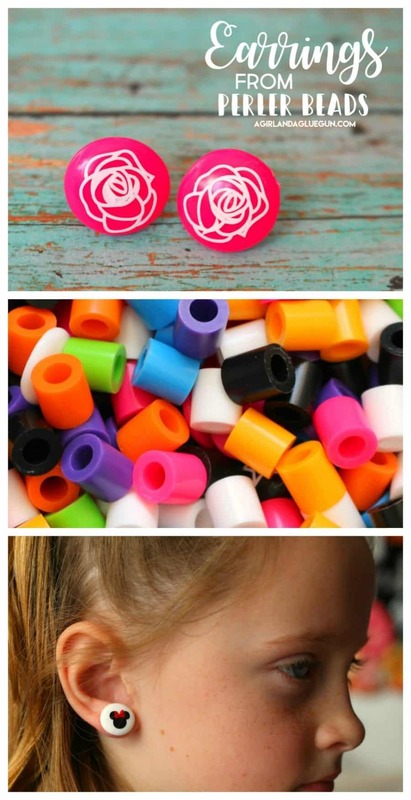 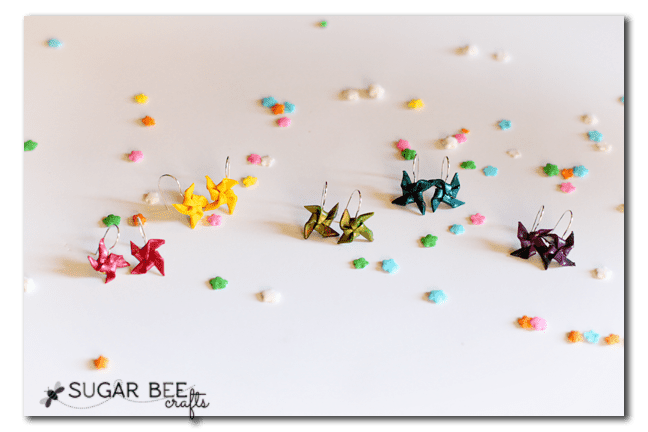 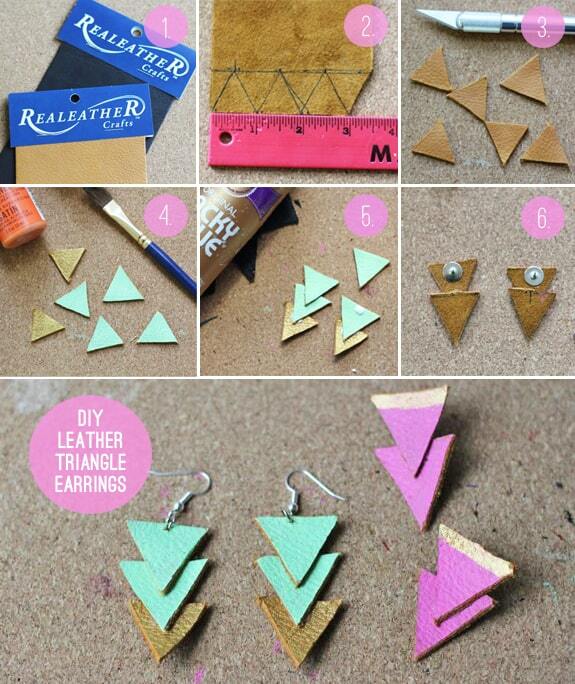 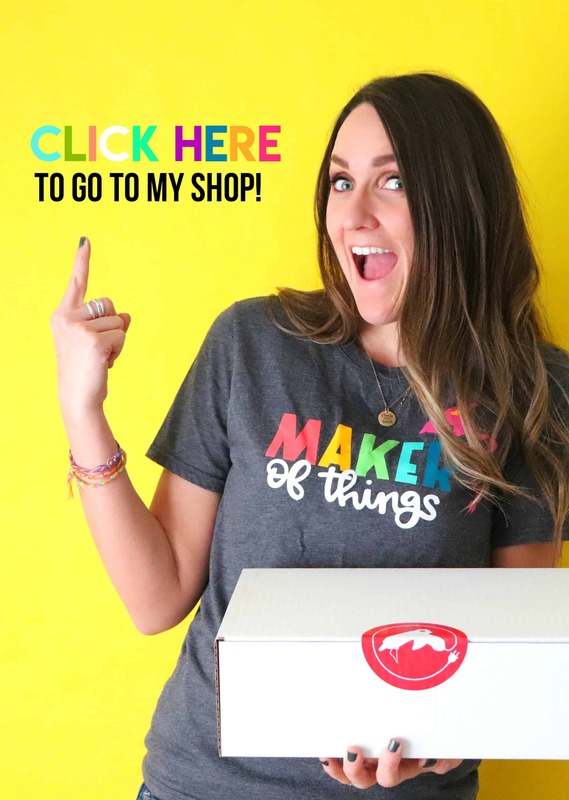 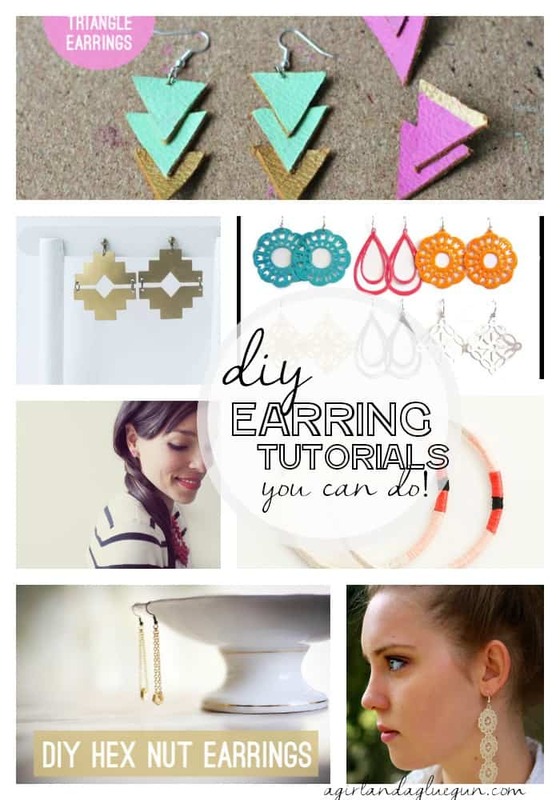 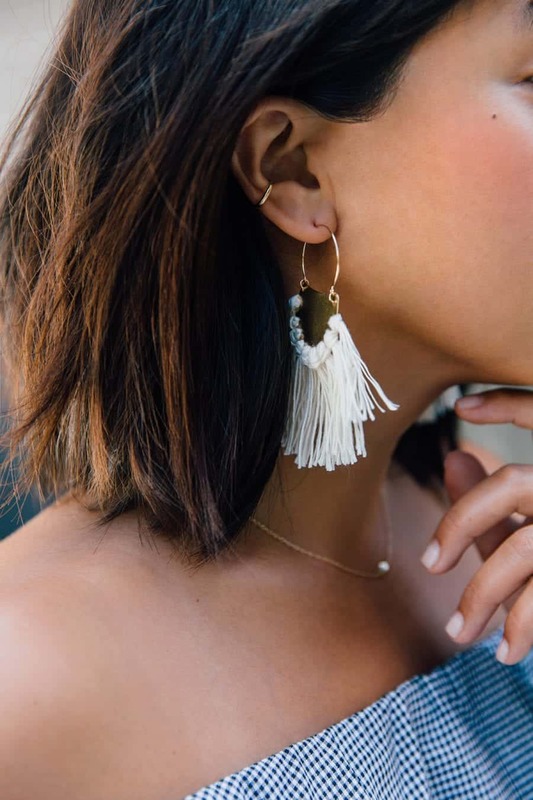 So many fun ways to dazzle those lobes up! 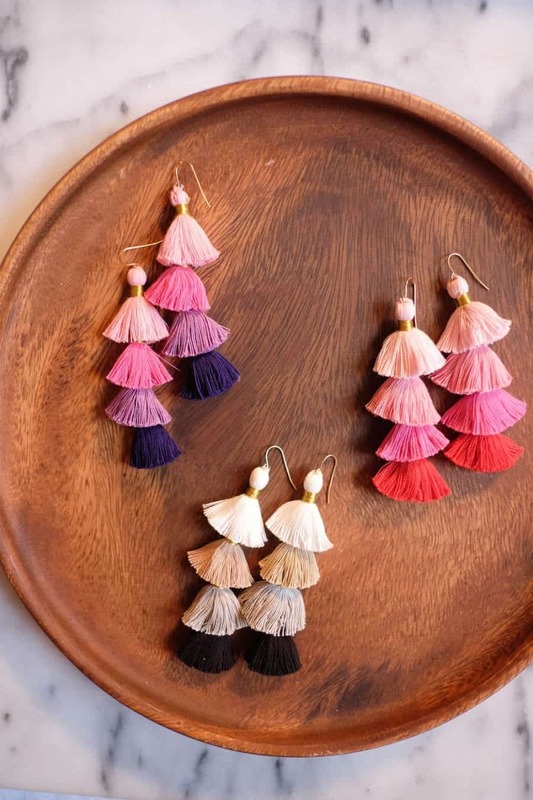 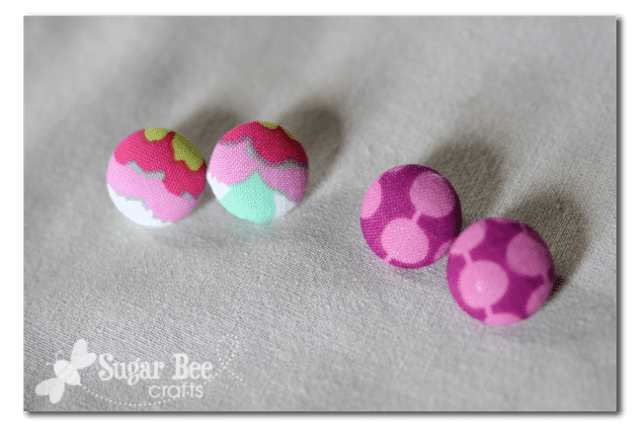 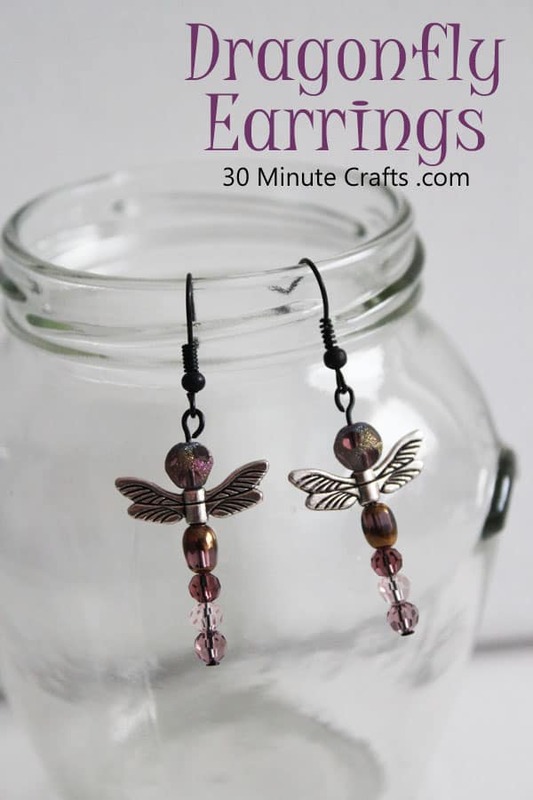 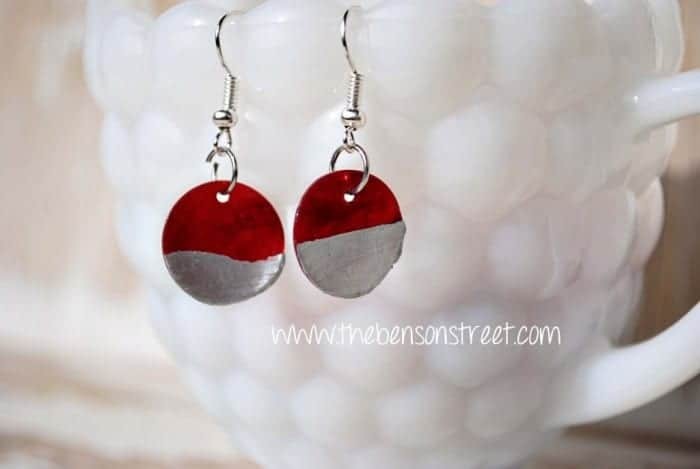 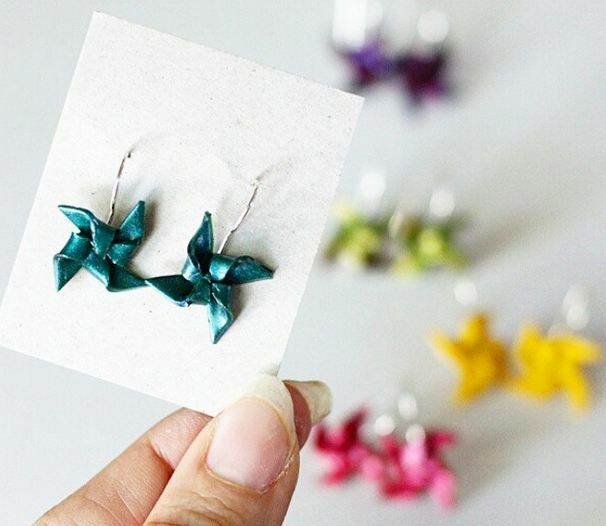 the cutest little earrings EVER!!! 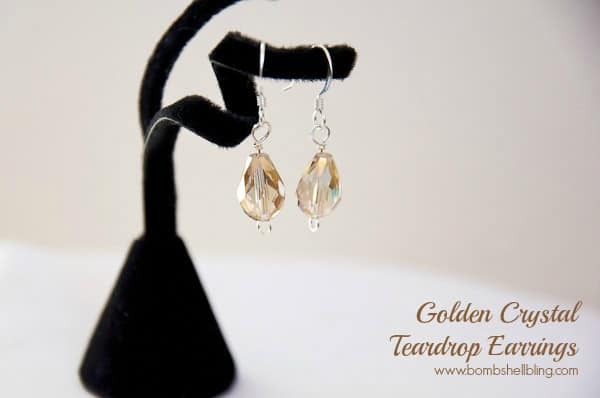 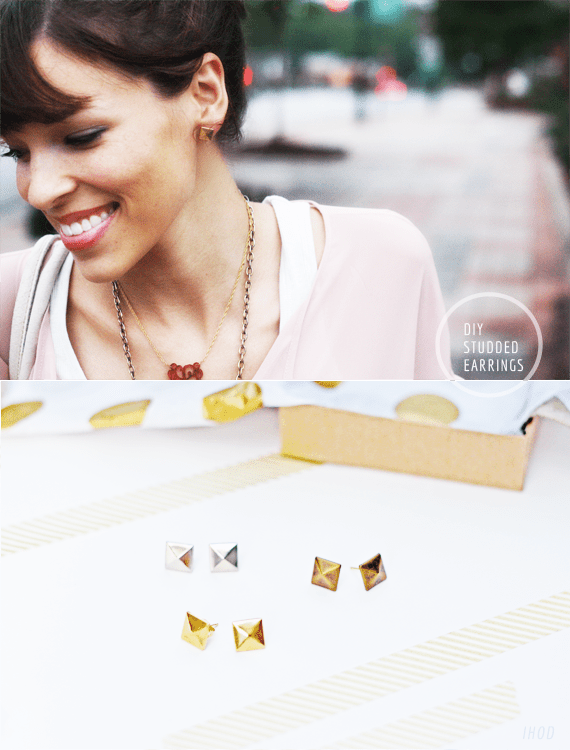 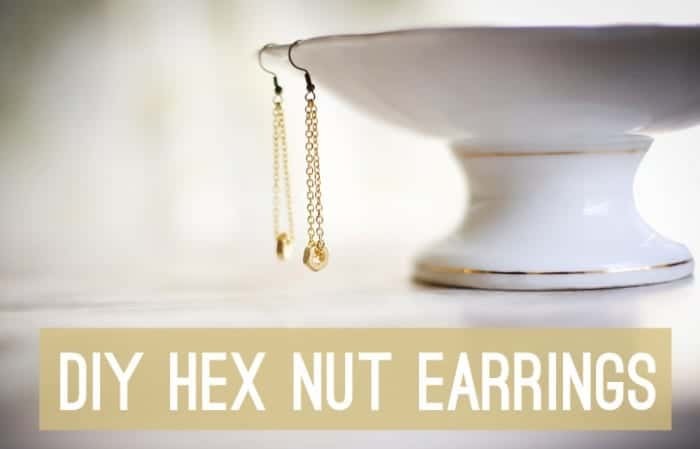 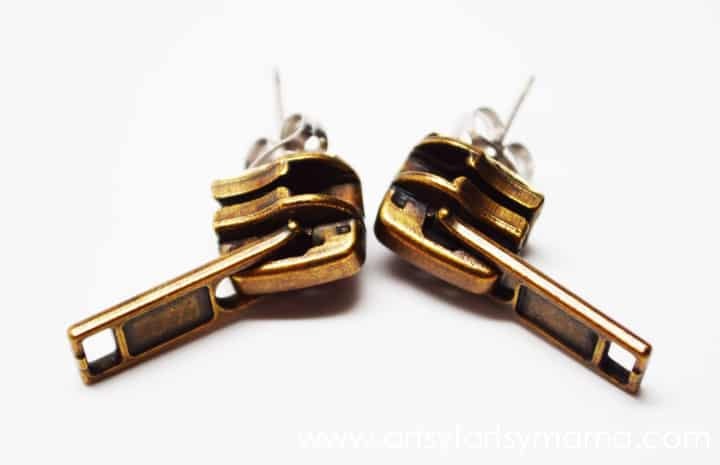 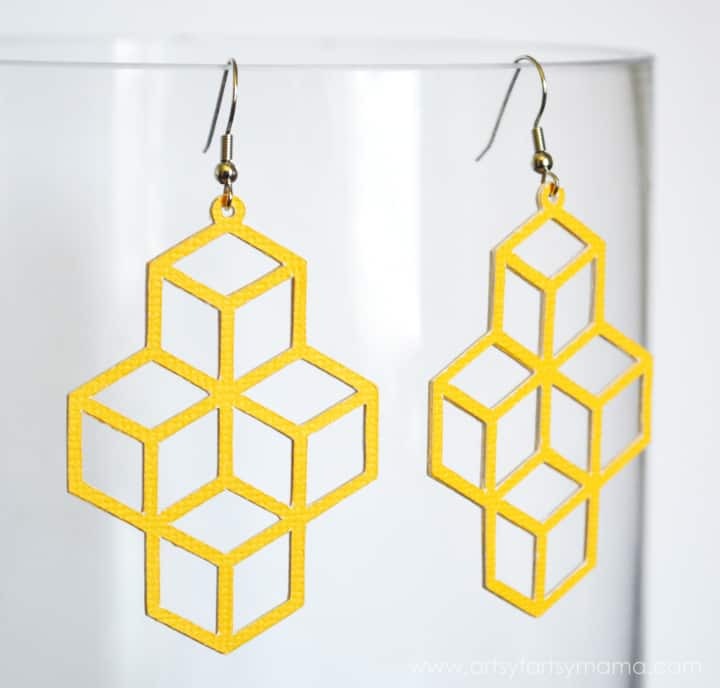 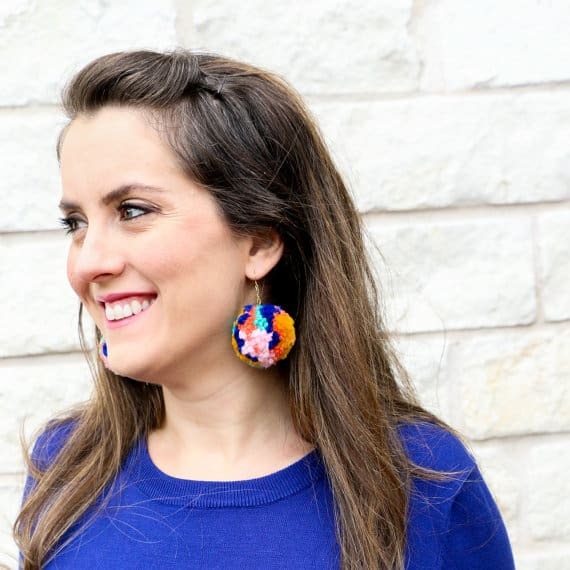 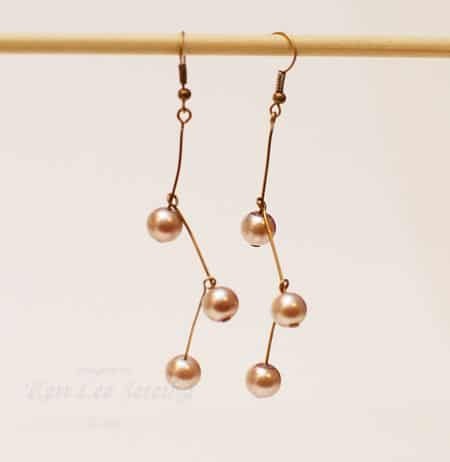 three fun earrings from flamingo toes these gold dipped earrings are amazing! 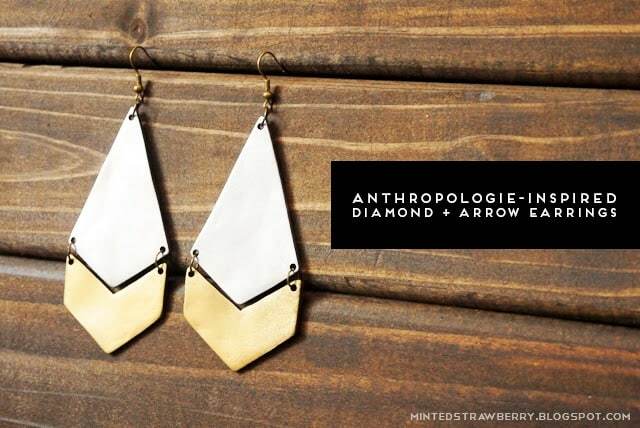 minted strawberry made these amazing knock offs! 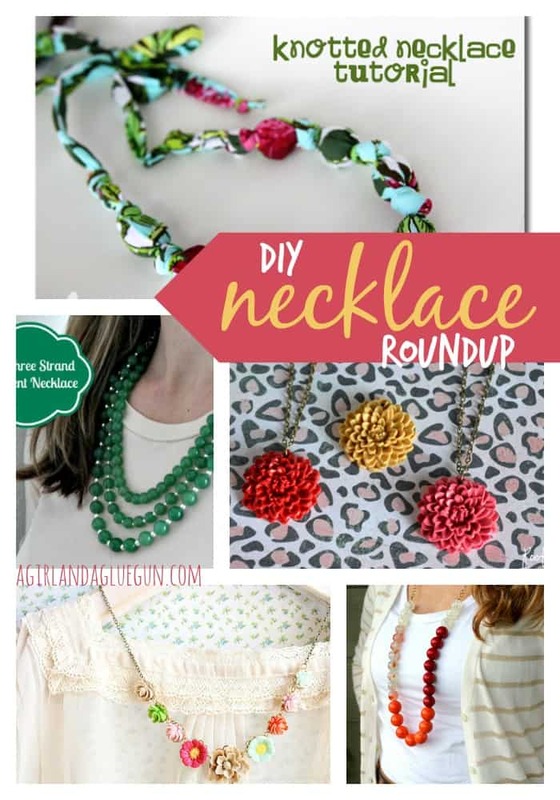 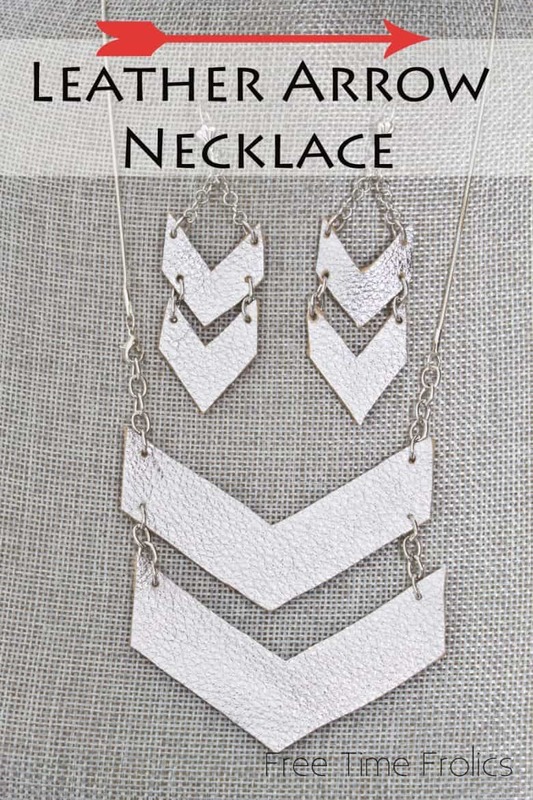 make sure to check out my necklace roundup!! 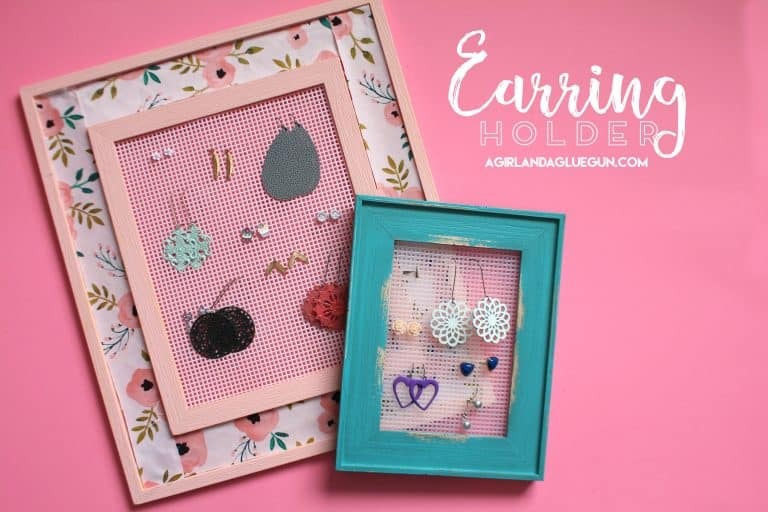 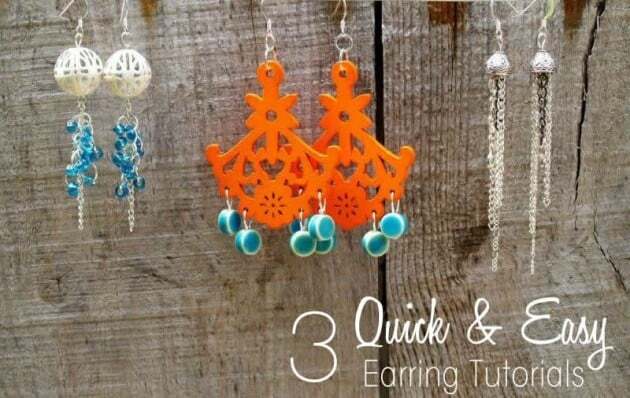 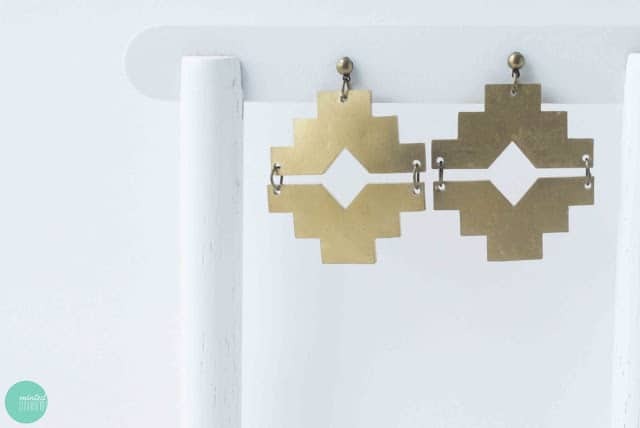 and this cute easy earring holder!